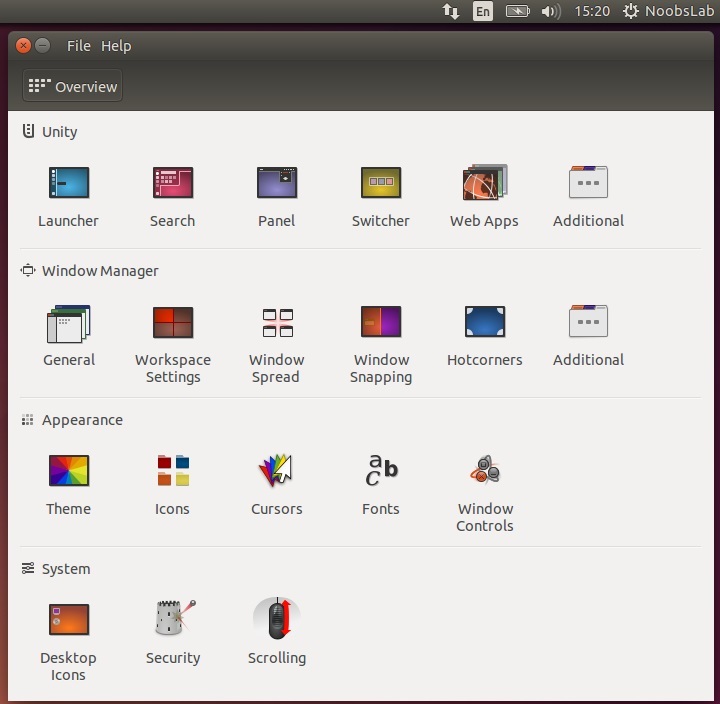 Ubuntu 14.10 is released today, I was wondering what to tweak in this release and this time there aren't different tweaks for this release 14.10 than previous 14.04 Trusty. 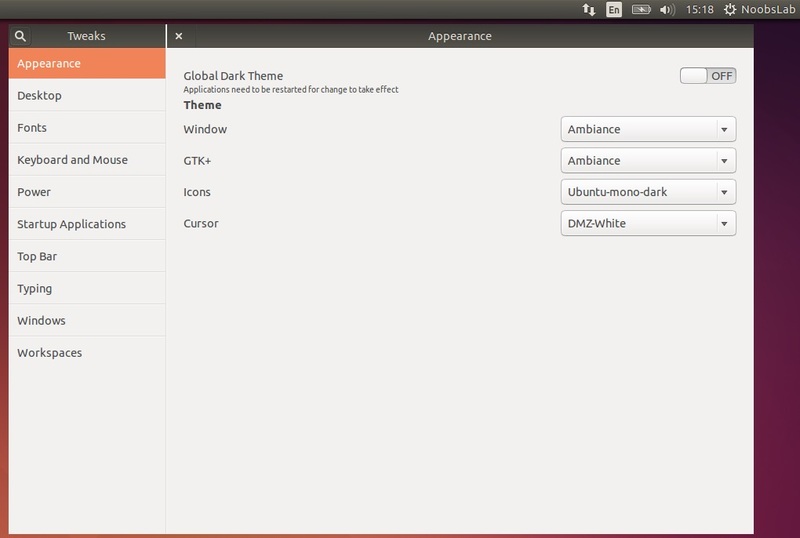 So you guys can continue following these tweaks for Ubuntu 14.10 Utopic Unicorn. 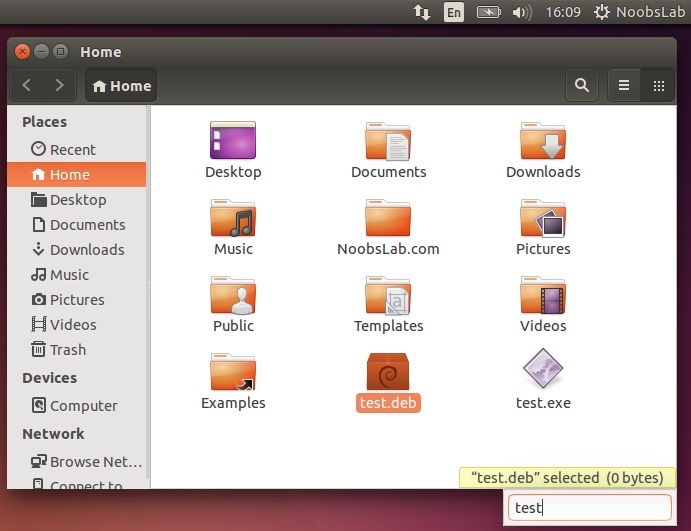 For some tweaks it is written "Only for 14.04 Trusty" these won't work in 14.10 Utopic as I tested. 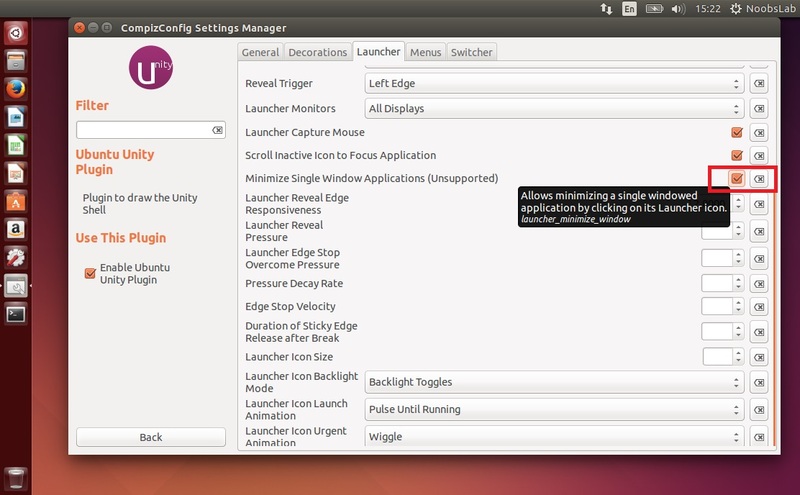 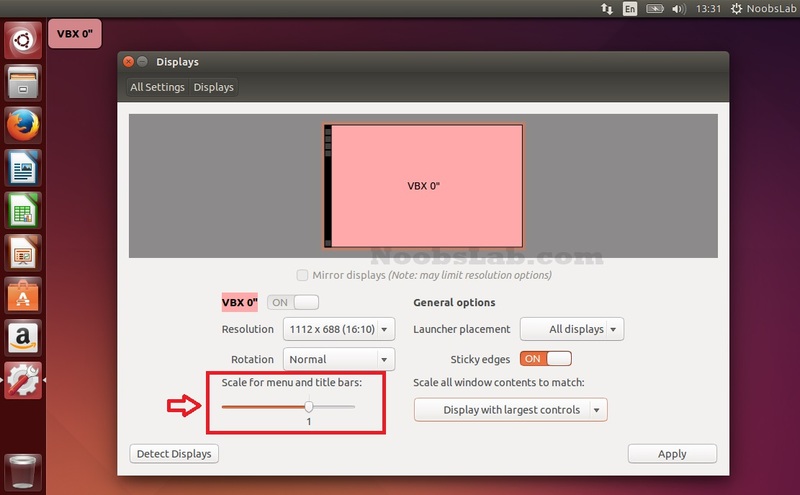 Minimize on click has landed in Ubuntu 14.10 Utopic/14.04 Trusty and it is disabled by default. 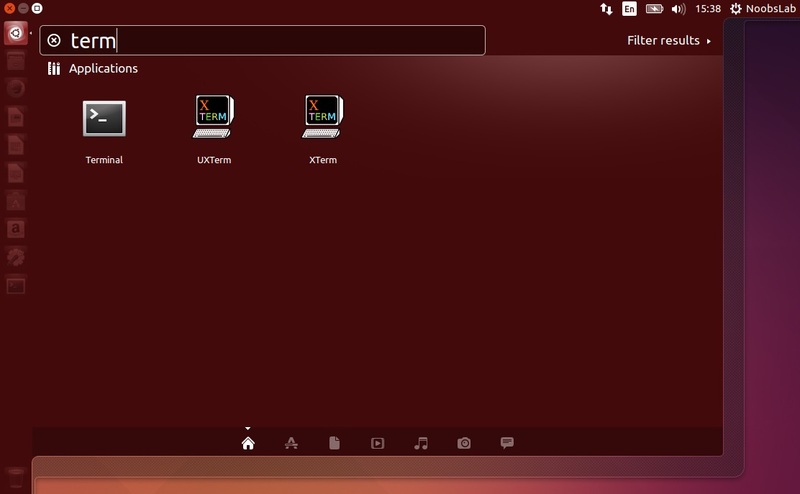 You can enable it from Compiz settings manager. 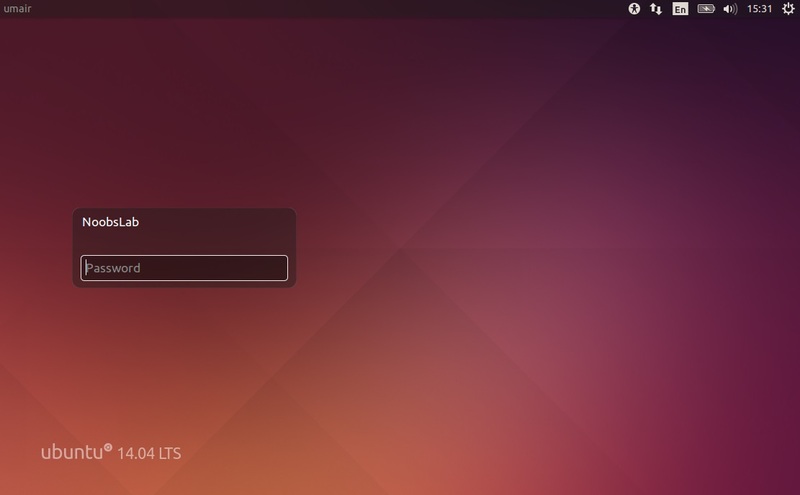 Remove White dots: If you want to remove white dots from login screen of Ubuntu 14.10/14.04. 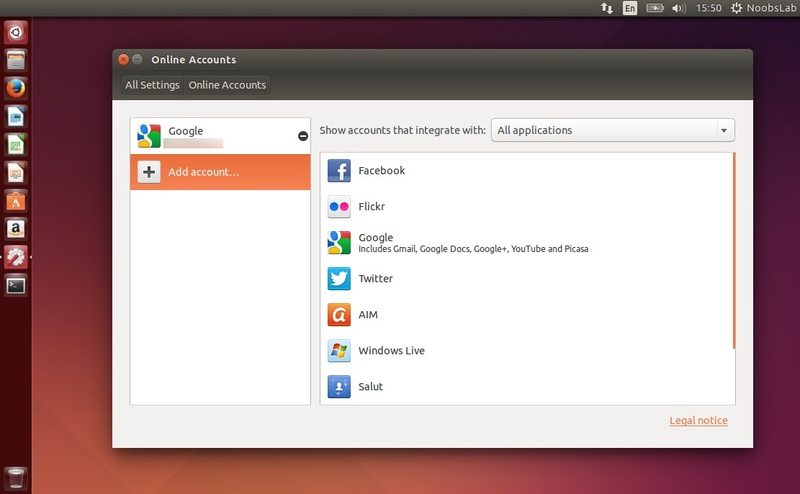 Guest account is enable by default in Ubuntu, it means anybody can login with guest account in your Ubuntu PC. 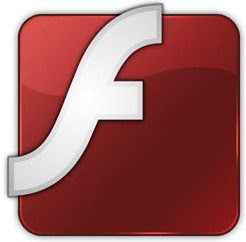 Save and close file, Restart to see effect. 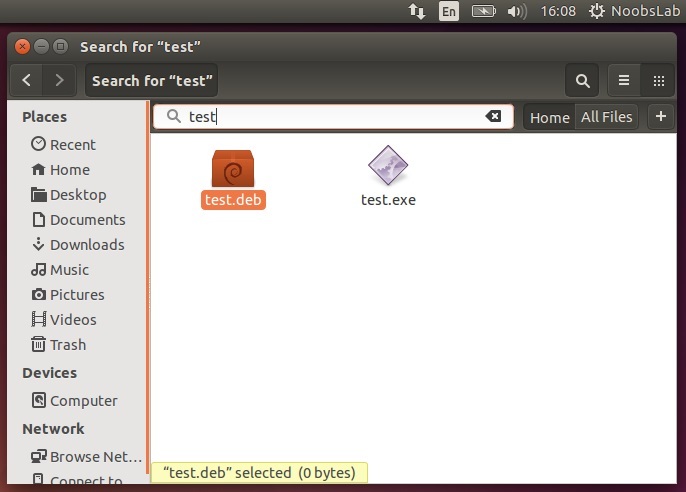 Fixubuntu offers a simple script to disable all online searches from Dash, with just single command you can do it easily. 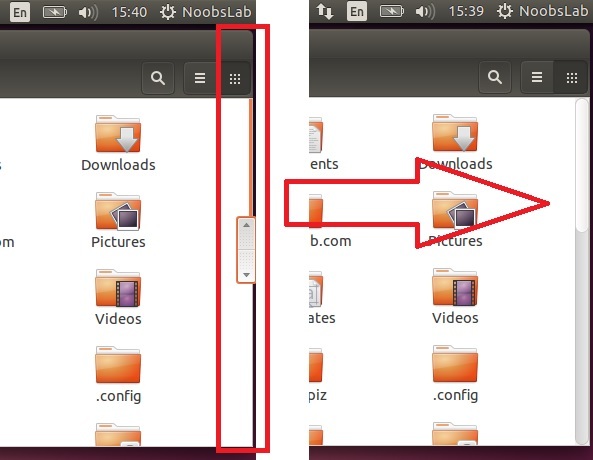 This time recursive search is replaced with type-ahead search in Ubuntu 14.10 Utopic/14.04 Trusty. 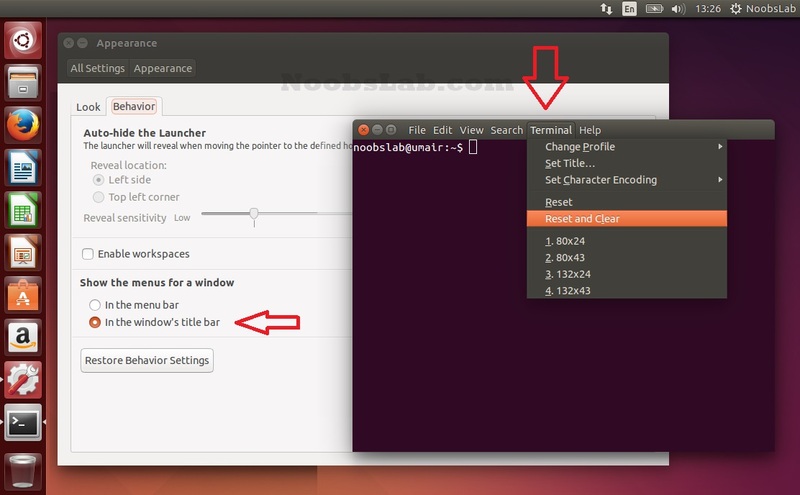 If you like that feature simply one command to enable/disable it. 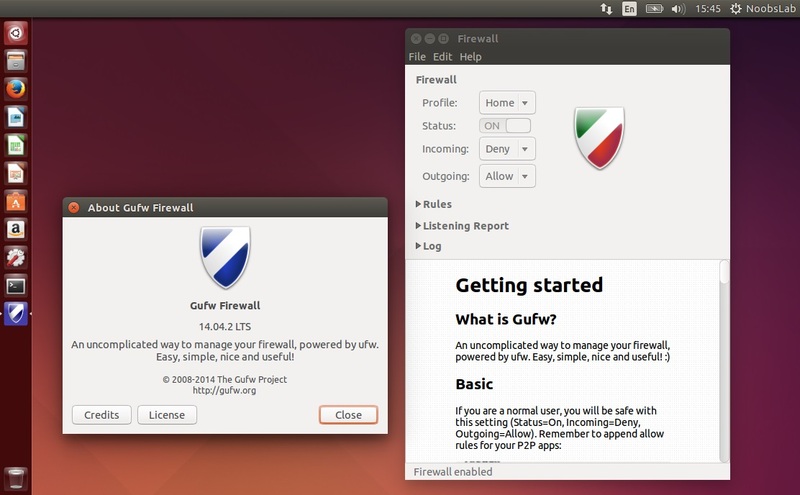 This stuff is developed by atareao and you can use their PPA to install it. 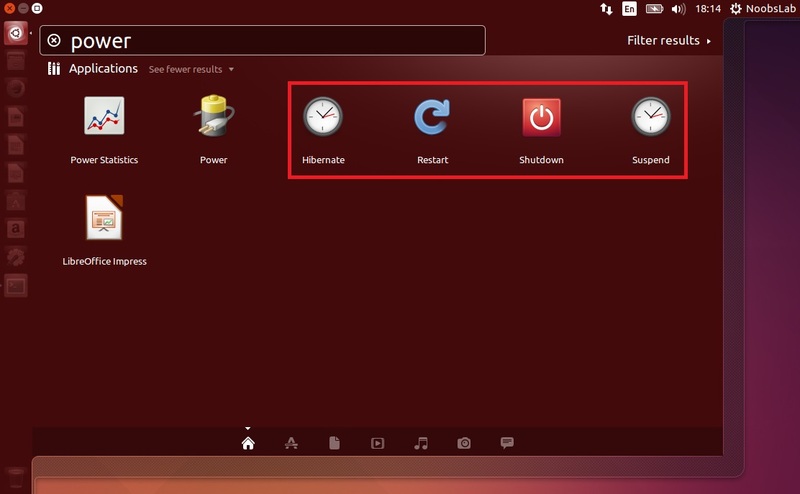 From Dash you can: Shut Down, Suspend, Hibernate, Log Out, Reboot, and Lock Screen. 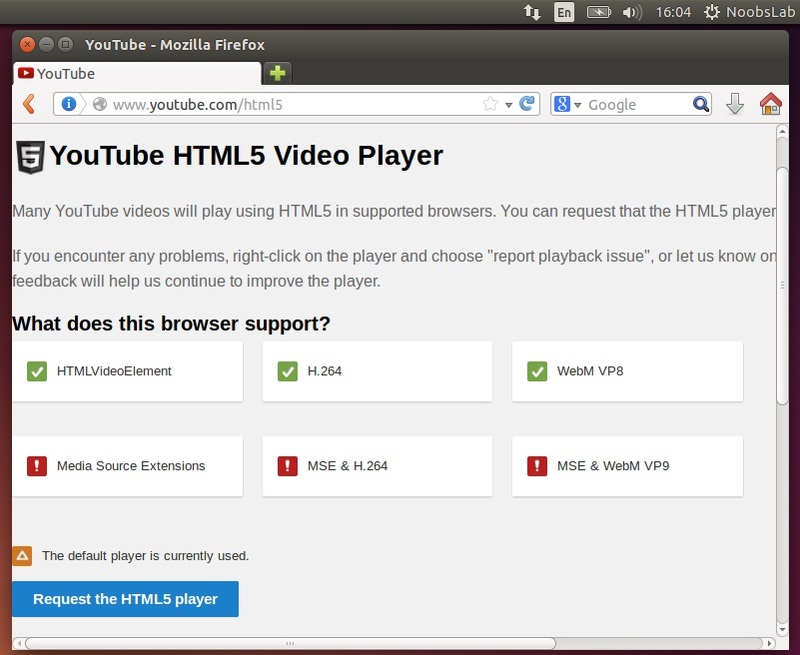 FFmpeg plugin for GSreamer is dropped from official Ubuntu 14.04 official repositories, Firefox doesn't support the H.264 codec. 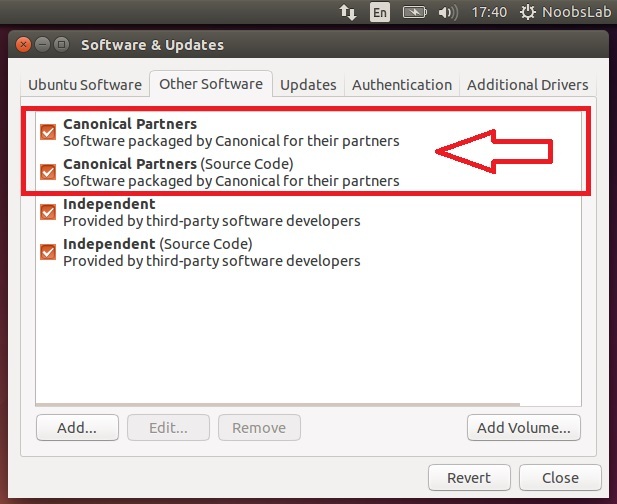 So you can install it from third-party repository.